Kratom Syndicate: #1 Shocking Review Inside - Legit Or SCAM? It’s time to check out what Kratom Syndicate is all about. Whether you are a new or experienced Kratom user, it’s important to which vendors can be trusted. If you want the effects of kratom to be optimal it is essential that you have high-quality strains. In this Kratom Syndicate Review, we are going to analyse each aspect of this store. This includes product quality, assortment, customer support and the website. 1 What Products Do They Have? They also have special blends available. One of their popular blends is called Panther which is a combination of red and green kapuas powder. Their strains are available in different amounts of 57 grams, 112 grams, 224 grams and 448 grams. Unfortunately, kilo’s arent available. But besides Kratom, these guys also carry other natural alternatives such as CBD Oil. Cannabidiol (CBD) is an extract derived from the cannabis plant which is said to have effects compareable to kratom. What I like about Kratom Syndicate is that they carry plenty of accessories. This includes measuring spoons, milligram scales and even kratom gift sets. A milligram scale can be very useful if you want to accurately measure out your kratom dosage. Kratom Syndicate is quite expensive compared to other vendors. On the other hand they do seem to have good quality kratom. 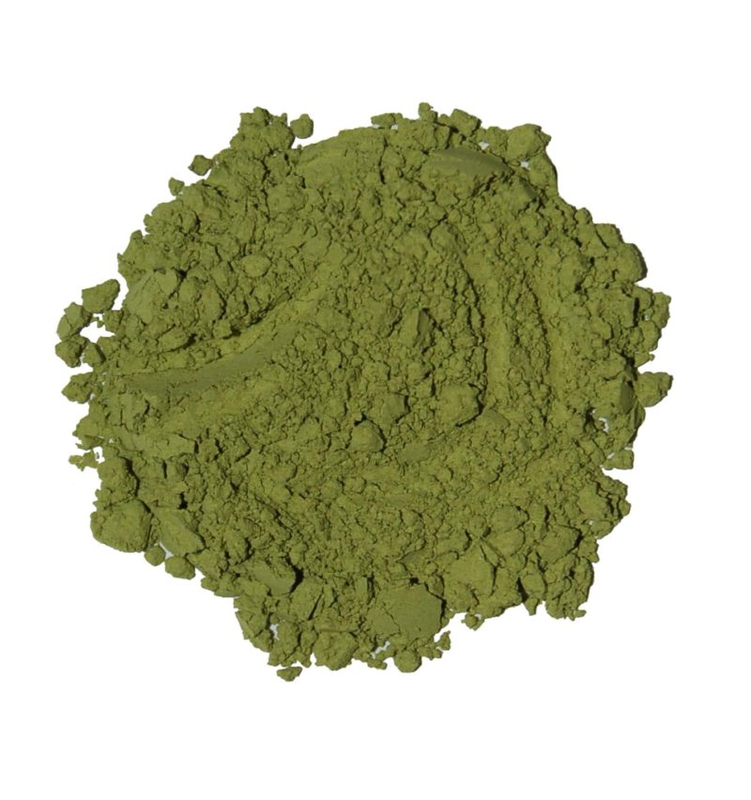 When you take a look at the green vein kratom, you’ll pay atleast $16 for just 57 grams (2 oz). 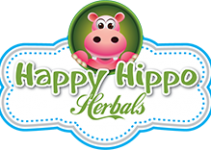 Happy Hippo Herbals is considered to be an expensive source and they charge $13 for the same amount. In my opinion that is pretty expensive for such a small amount of Kratom. However, the quality just might be worth it. 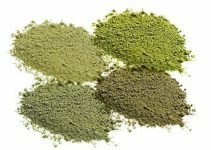 If you use Kratom on a daily base and if you’re on a budget check out a few different sources. Don’t get me wrong, the Kratom Syndicate is alright but there are cheaper alternatives out there. Another thing that I would like to add that it is quite difficult to order from this company. They currently don’t have any credit card processing which means you will have to pay with either Western Union or Cryptocurrency. But this shouldnt be a problem. if you have any problems with making an order just shoot the customer support a message. They will definitely help you out. From what I have experienced the customer support is great. I had sent them a few emails about the lab tests they provide and they got back to me within a day. I’ve also spoken to many other customers who said the customer support was helpful. Some customers complained that receiving a reply can take a while. It’s time to find out what other customers had to say about The Kratom Syndicate. User experiences are important to decide whether a vendor is trustable or not. But again, it’s very difficult to find real genuine reviews because there are a lot of company shills posting across all boards. From what I’ve read the Youtube reviews are very biased. I managed to find some real Kratom Syndicate Reviews online. Take a look at what they had to say. Purchased from them one time when I thought it was going to be banned. I liked a couple strains, they were quite good. I have ordered from Kratom Syndicate in the past and the quality was good but the price was not worth it for me. One vendor that has never left me down is Kratom Syndicate. Most people consider the strains to be expensive but I think it is worth it. Based on what I have read, most people are satisfied with the quality they supply. But in my opinion, Kratom should be somewhat affordable. At $16 for 2 Oz (57 grams) I decided not to purchase from them. Again guys, the quality might be worth it. Give them a shot if you’re able to afford it. 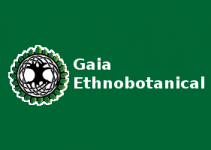 If you are looking for good quality Kratom against good prices, make sure to check out BioKratom.